Benjamins welcome to the market this three bedroom coach house close to Nottingham City Centre. The property briefly comprises of lounge/diner, fitted kitchen, downstairs w.c, two bedrooms and a bathroom on the first floor and a master bedroom with an en suite on the second floor. The property also benefits with access to secure courtyard parking to the rear as well as a double garage. Double glazed windows to both the front and rear elevations, radiator, T.V point, carpet, pendant light fittings. Velux windows to both the front and rear elevations, spotlights, radiator, T.V point, carpet. 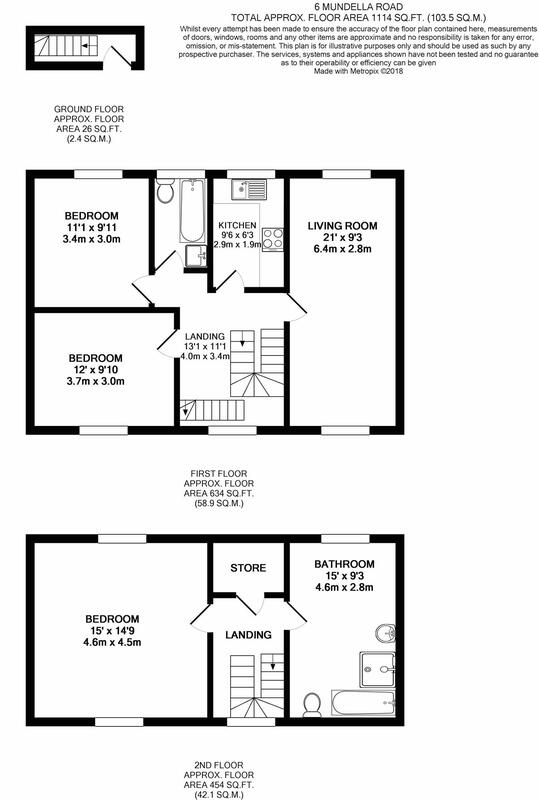 White four piece suite with low flush W.C, bath with separate hot and cold taps, pedestal wash hand basin with white tiled splashback, shower cubicle with shower head over, spotlights, double glazed velux window to the rear elevation. Stairs leading to the second floor and stairs leading to the ground floor entrance hallway. First floor landing has access to doors leading to Bedrooms two and three, kitchen, bathroom two and the living room. Second floor landing leads to doors for both bedroom one and bathroom one. Double Glazed Window to the front elevation, radiator, pendant light fitting, carpet. Double glazed window to the rear elevation, integrated oven, four ringed gas hob with extractor fan over, plumbing for washing machine, one bowl sink with mixer tap over, roll top work surfaces with under and over counter storage units. White three piece suite with low flush W.C, bath with separate hot and cold taps, pedestal wash hand basin with white tiled splashback, opaque double glazed window to the rear elevation, chrome heated towel radiator. The front of the property consists of a small walled area off the roadside pavement providing a short walkway to the front door. 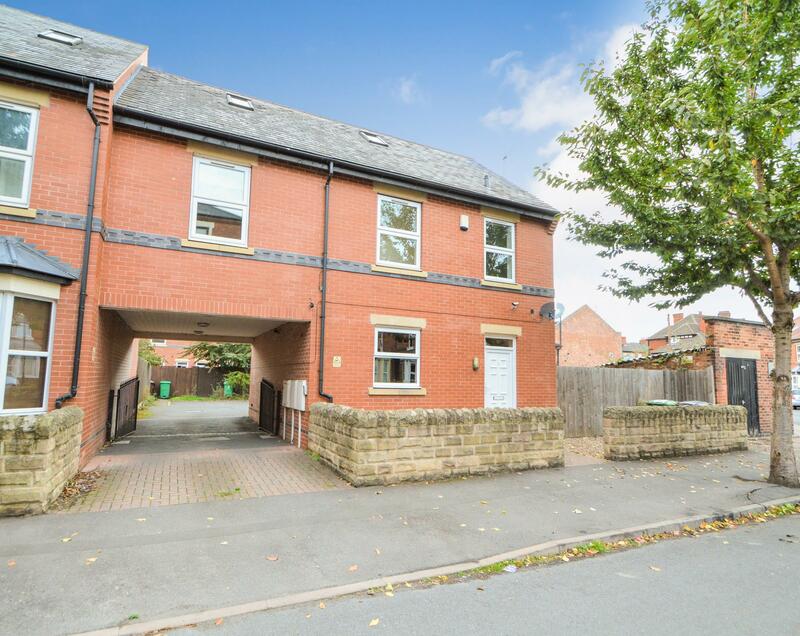 At the rear of the property there is courtyard private parking with a double garage also belonging to the property which is very rare being so close to the city centre.